A historic 2018 season for Boston Red Sox outfielder Mookie Betts ended with his selection as the American League Most Valuable Player. Betts becomes the first Drive alum to receive a postseason award from the Baseball Writers Association of America (BBWAA), who oversee the voting and awards process for Major League Baseball. The 26 year-old put together a season for the ages in 2018. He led the American League with a .346 batting average, 129 runs and a .640 slugging percentage. He placed all over the AL leaderboard in almost every offensive category, including hits (180, 5th), doubles (47, T-2nd), homers (32, T-9th), walks (81, 7th), and stolen bases (30, T-5th). His remarkable season was a major factor in the Red Sox winning the 2018 World Series, their fourth world championship since 2004. Betts has already been awarded with an AL Silver Slugger award this offseason, as well as a Gold Glove award for his stellar defensive work in right field. Betts received 28 of the 30 first-place votes from the BBWAA. Angels outfielder Mike Trout placed second in the voting, followed by Indians infielder Jose Ramirez. 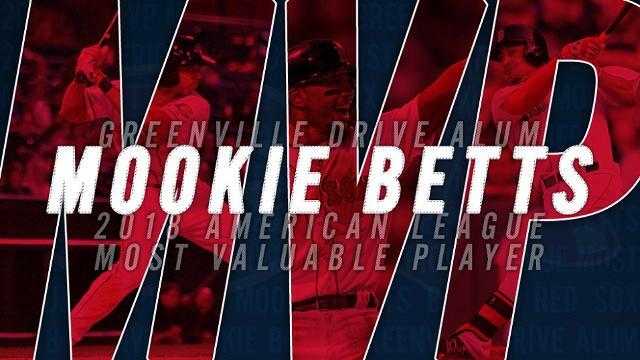 This award comes just five years after Betts posted strong numbers in Greenville in his first full minor-league season. 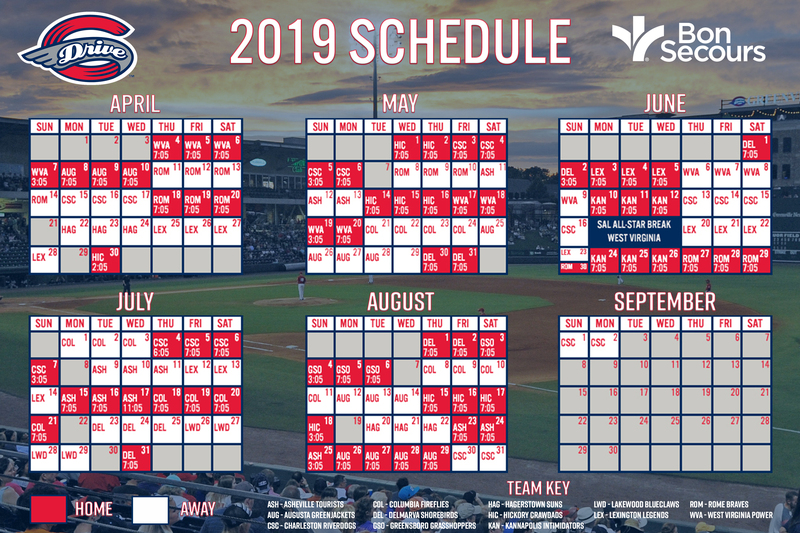 In 76 games during the 2013 season, he logged a .296 batting average with 24 doubles, eight homers, 26 RBI, 18 stolen bases and a .418 on-base percentage to earn a mid-July promotion to the Salem Red Sox.